Customers can always count on first class service from our team, as we are dedicated to the success of the family business. 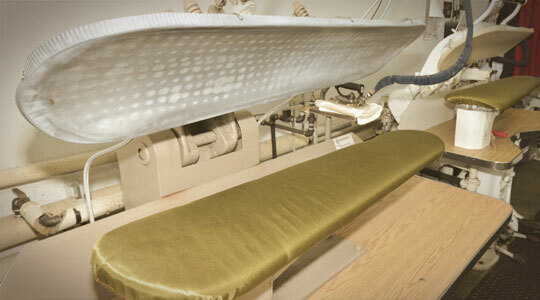 Employees are fully trained in all appropriate treatment techniques depending on the cloth and type of stain. 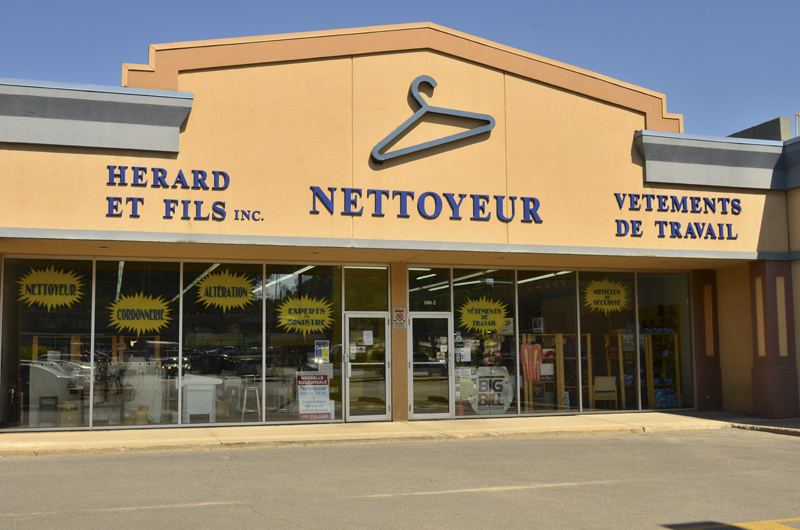 Since its founding in 1961 by Henri Gauthier, the company has become a leader in the dry cleaning industry. Nowadays, his children and grandchildren are making the family business grow. 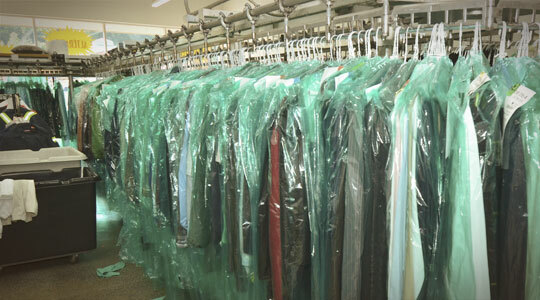 We also provide an ozone chamber for treating clothes after a disaster. This process ensures complete cleaning and decontamination of clothing damaged by smoke, fire, soot, water or mould. At Nettoyeur Hérard & Fils, we don’t just make clothes look like new. We also offer a wide range of work accessories such as shoes, boots and safety items, as well as fire-retardant (non-flammable) and fluorescent clothing. No cleaner in the region offers such a wide variety of services as Nettoyeur Hérard & Fils. Our service is professional, friendly and totally customized to suit all needs. 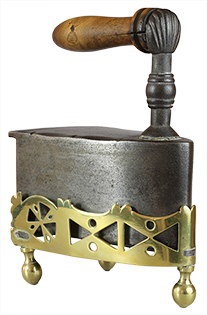 Over the years, we have established a bond with our customers. With over 50 years’ experience, our family company is able to offer you honest, professional advice and we are proud of our speedy service. Our equipment, machinery, cleaning products and techniques also play a part in our success, since they are of superior quality and unique in the region. 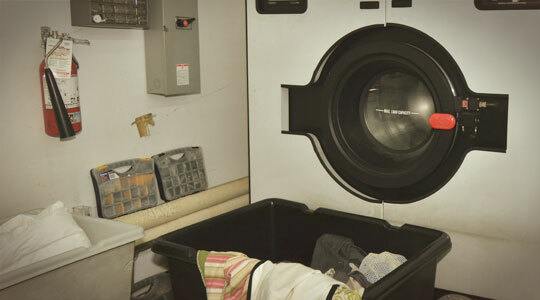 The company mainly cleans regular clothing, as well as work and garage wear. 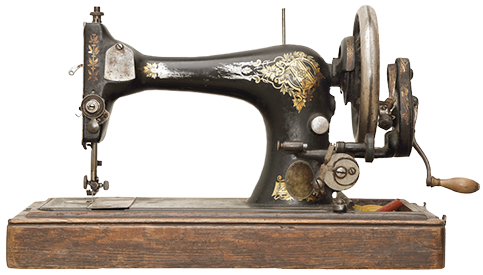 We also offer various additional services such as sewing, shoe repair and specialized cleaning of leather, suede, carpets and cushions. 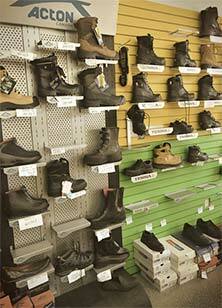 Customers will find a wide range of quality brands in our workwear and safety equipment boutique. Come and see us for cleaning, or advice, or work boots. You’re always welcome! A family business serving you since 1961. Wide range of workwear and safety equipment. Products manufactured in Québec and Canada. 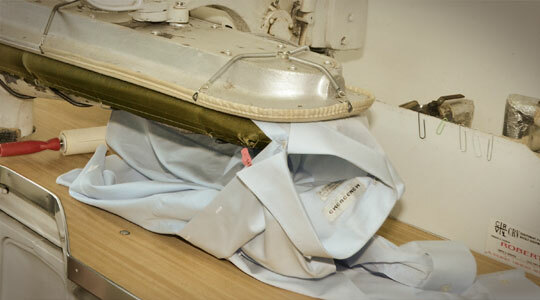 Ozone chamber for treating clothing after a disaster. Located in the heart of L’Île-Perrot, near Highway 20, at 100 Don-Quichotte, we are easily accessible to residents of the West Island of Montreal and Vaudreuil-Soulanges.